Like many industrial distributors, the start of Weber Supply Company dates to the origins of the region's industrial development. 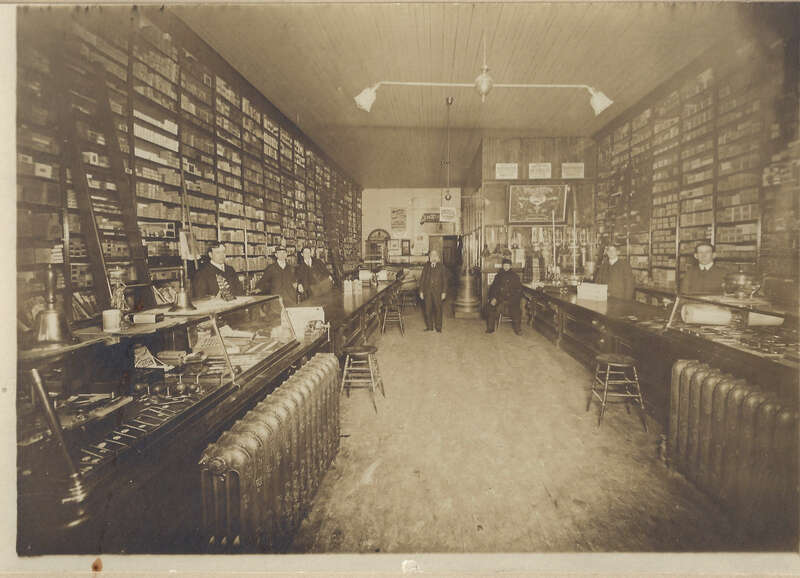 In 1855, one year before the railroad arrived in Berlin (now Kitchener) Ontario, Samuel Date opened the Date, Distin & Co. hardware store. The products included iron, steel, carpenters' tools, cutlery, carriage markers' furnishings and other tools of the day. The store was later purchased by an ironmonger (hardware man) from Stratford, John Fennell, who was determined to supply the parts and equipment needed at the start of the Industrial Revolution. Although an English pioneer in a largely German community, he served on the town council and school board for 25 years and co-founded Berlin's first Board of Trade. Fennell promoted free factory sites, a move that changed the town into a city. With his help, Berlin left the horse and buggy era behind. During his tenure, Berlin became the first community in Ontario to receive hydro-electric power from Niagara Falls and Berlin changed its name to Kitchener. In 1923, an ambitious 24-year-old named Carl N. Weber purchased Fennell Hardware, which still carried horse and carriage supplies, builder's hardware, paints and varnishes. He began to focus the company on the growing industrial trade. By 1928, he moved the business into its first owned building with a warehouse large enough to carry the expanding inventory. When the Great Depression hit, Weber managed to survive without laying off a single employee, and the company's reputation grew. 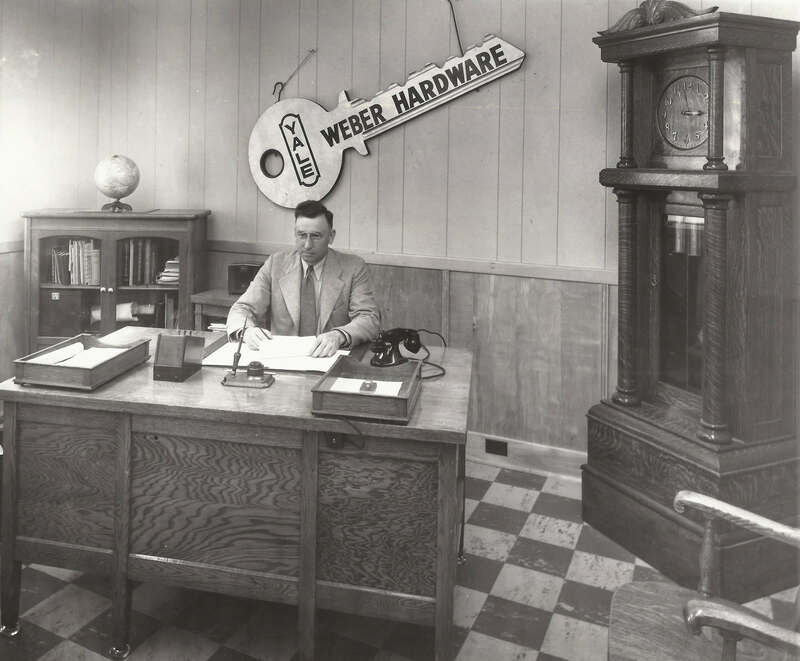 Soon, the name Weber became synonymous with hardware in Kitchener and beyond. At the break of World War II, the Canadian Government enlisted local companies such as Dominion Electrohome to build airplane wings and Conrad Engineering to manufacture shell dies. Since these were customers of Weber, the business could replenish inventory to continue providing tools and hardware for the war effort, but other growth plans were put on hold. After the war ended, Weber capitalized on an upswing in the economy by purchasing a 45,000 square-foot property in a largely undeveloped industrial park just two blocks from his home. It would eventually become the site of Weber's corporate headquarters. In 1949, C.N. 's fourth son, Jack, joined the business after graduating from Euler's Business College. As Jack learned the company business, he offered suggestions to his father for improving the company, and his responsibilities grew. By 1963, Jack Weber became general manager of C.N. Weber Ltd., the name adopted to better reflect the company's diversity. In 1967, Jack became intrigued by a concept he heard about at a conference called Systems Contracting. Weber would acquire products popular within certain industries, maintain them at fixed prices, and guarantee 24-hour delivery, allowing customers to reduce their costs by drawing from Weber inventory rather than their own. Soon, the company signed systems contracts with many large firms throughout Ontario. With the economy of the early 1970s experiencing double-digit inflation, C.N. Weber decided the company needed a younger, more aggressive vision. Jack Weber became the company's fourth president. The company flourished over the next 30 years. 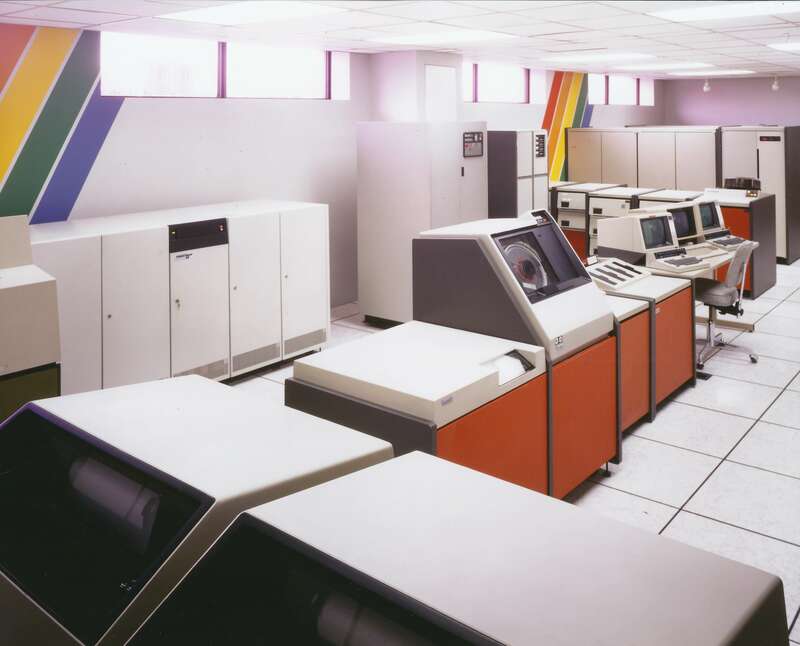 Soon after celebrating 50 years of Weber family ownership, the company expanded into an adjacent building and installed its first mainframe computer. Jack's children Wendy, Randy, and David joined the business in the late 1970s. In the 1980s, Weber made numerous acquisitions and developed a multi branch distributor network. Its headquarters grew to encompass 200,000 square feet. The 1990s witnessed additional acquisitions, installation of a radio frequency warehouse management system and the birth of Integrated Supply. 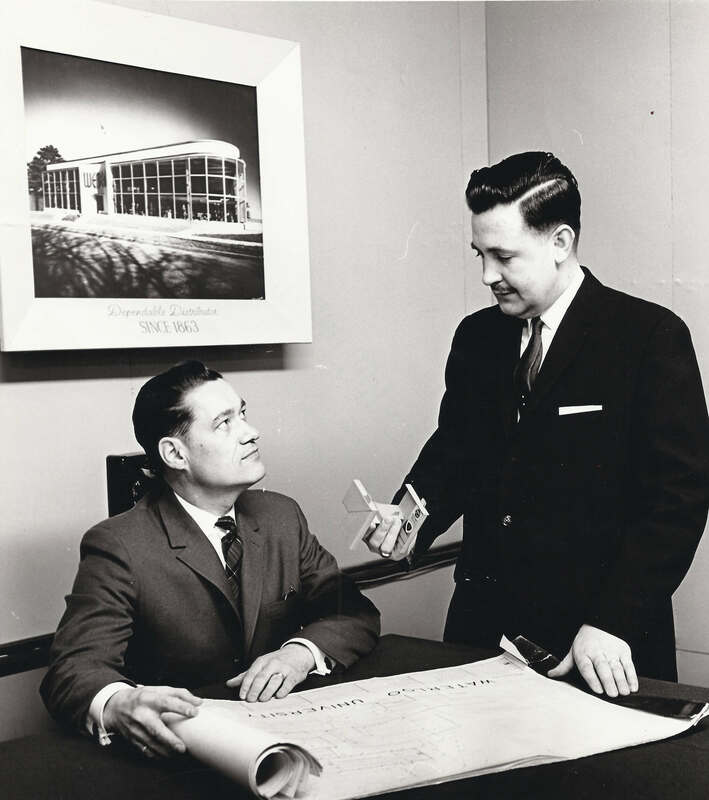 In 1997, one year before the Weber family would celebrate its 75th anniversary of owning the business, David Weber assumed the position of president and CEO and changed the company's name to Weber Supply Company Inc. The company had 10 locations at that time. David had the honour of ushering in the new millennium. Over the next number of years the company continued to open new locations from Ontario through to British Columbia. David's two sons Alex and Zach joined the business in the mid 2000s and in 2005 stood beside their father at the gala event as the staff, suppliers, customers and friends celebrated the company’s 150th anniversary. 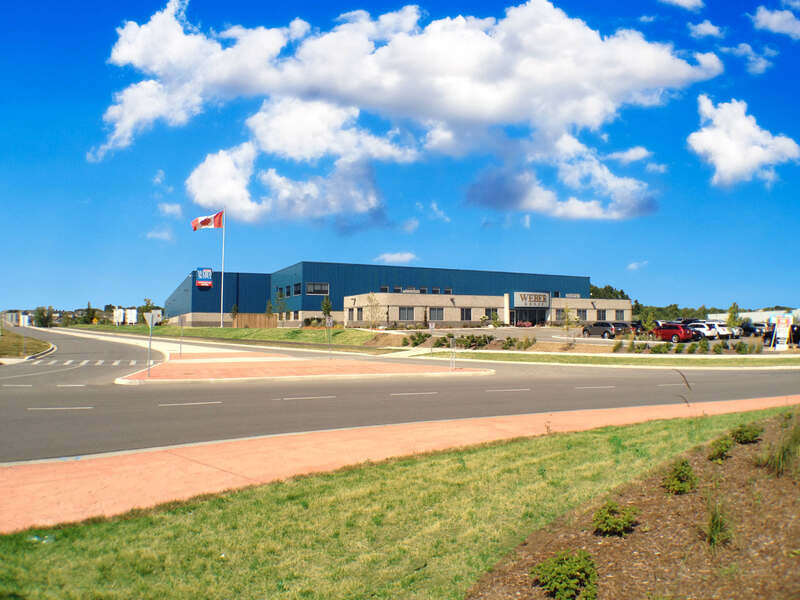 As future physical growth opportunities were gone forever it became apparent that the company should relocate from its original downtown location to one of Kitchener’s industrial parks. In 2006 a 10 acre site was purchased in the Huron Industrial Park. The plans were set in motion for the ultimate move. Plans for the move however were put on hold temporarily while the company waited out the global recession of 2008 – 2009. As the plan progressed it was decided that rather than building on the new site that it would be a better decision to purchase an existing building and property on the corner which abutted the 10 acres. Once again plans were put in place to move the entire operation into the 130,000 sq. ft. building. Renovations began in June 2010 and the distribution portion of the business moved that December. The office and administration portion moved in the summer of 2011. The company was now poised for future generations since the new facility has capacity for significant growth. The company continued to add locations organically as well through acquisition. Now operating in all major Canadian cities from Ontario to the Pacific Ocean, the proud tradition that started more than a century and a half ago continues.